Washington Nationals slugger Bryce Harper didn't like what he saw at Nationals Park -- in the seats, that is. 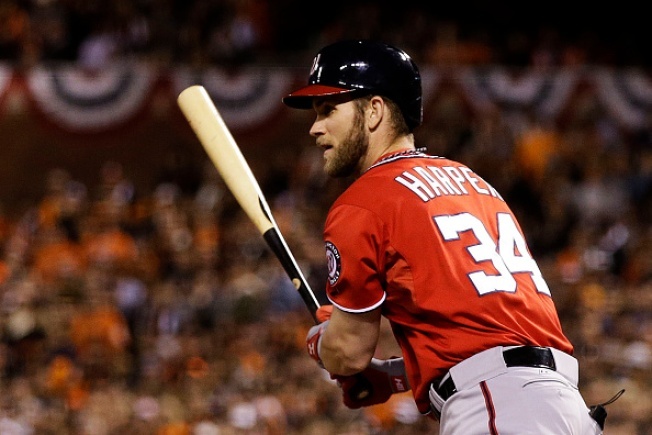 Harper criticized the home fans after Washington lost to the NL East-leading New York Mets 8-5 Monday in the opener of a key three-game series. The Nationals' five-game winning streak ended and they dropped five games behind the Mets with just 25 to play.